EZLIDZ is 3 Years Old! 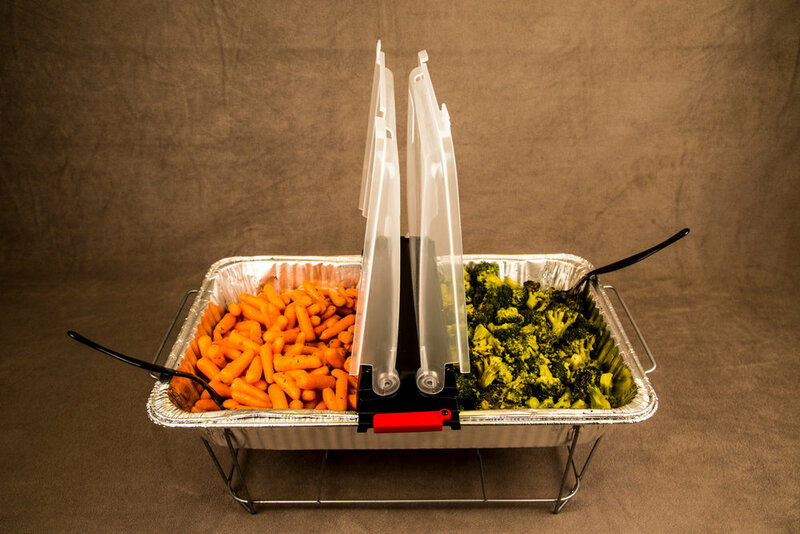 The EZ way to display & serve food at your next party! We are Small Four Enterprises, LLC - creators of EZLIDZ. The only lid that lets you serve your food in style. It is transparent - so you can see the food; it is safe - made from FDA approved material; it keeps the food warm or cold; and it is dishwasher safe! Order your EZLIDZ today and start enjoying the ease of serving food at ALL your events!